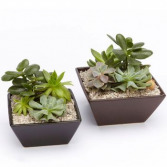 Succulents, This plant symbolizes gracious adaptability and striking beauty. 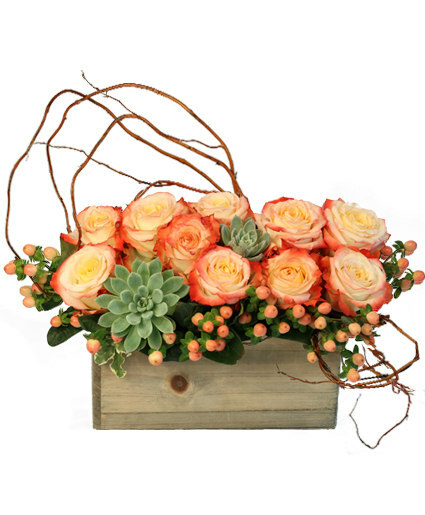 Echeverias have a striking appearance that bring drama to gardens, centerpieces Call us at 403-938-4781 or order spring flowers online 24 hours a day! 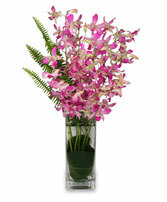 **Plants and container may differ due to seasonal availability. All efforts will be made to create as similar a product as possible to item pictured.